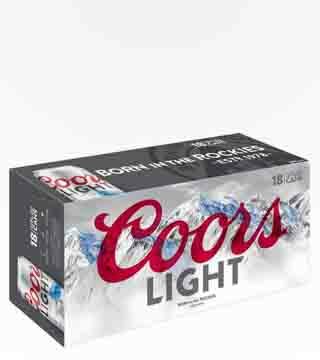 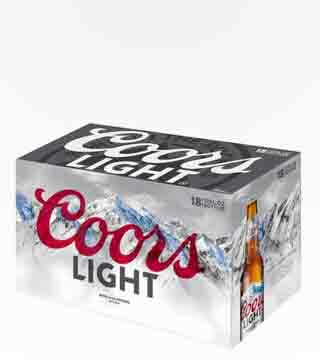 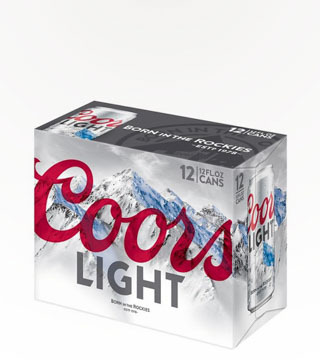 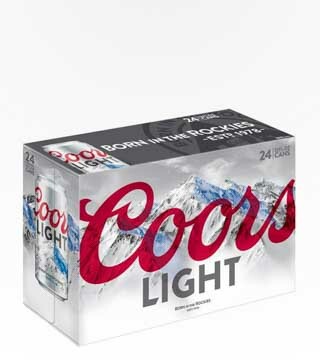 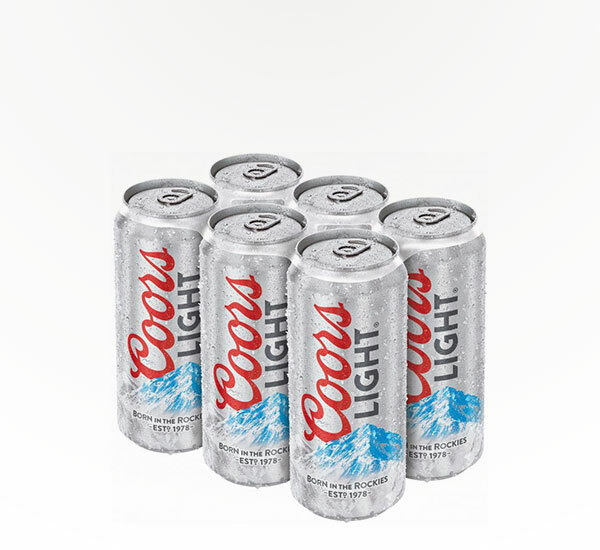 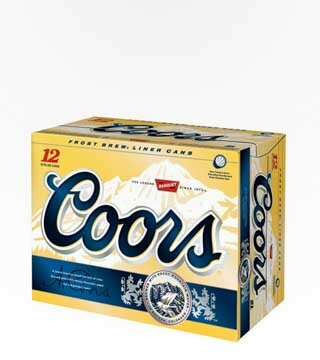 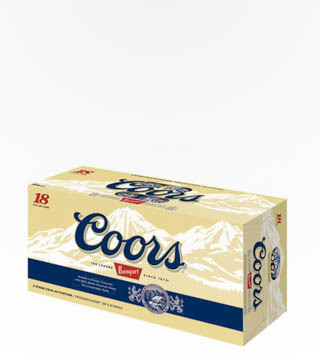 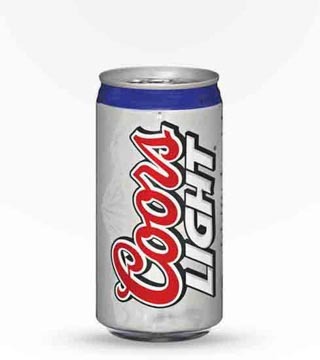 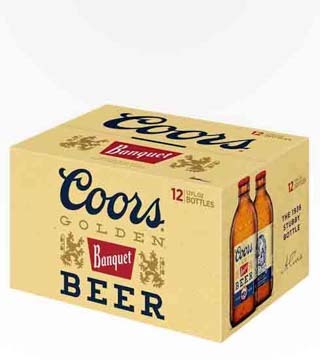 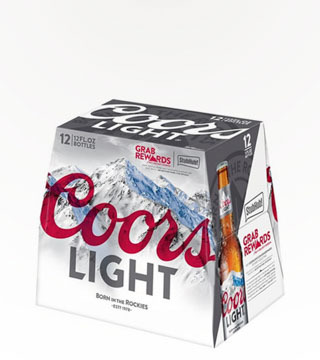 Coors Light is a cold filtered light beer. 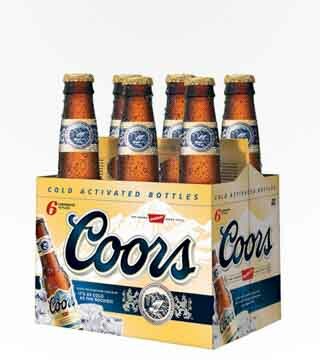 Pours a clear light yellow, with low head and plenty of visible carbonation. 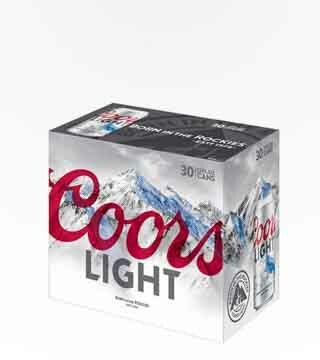 The aroma is very mild, a little bit sweet and just a fleeting hint of something floral. 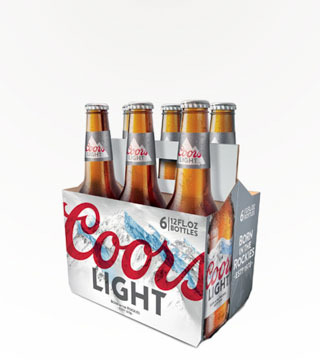 No bitterness.